Follow SnK Enterprises on Facebook. 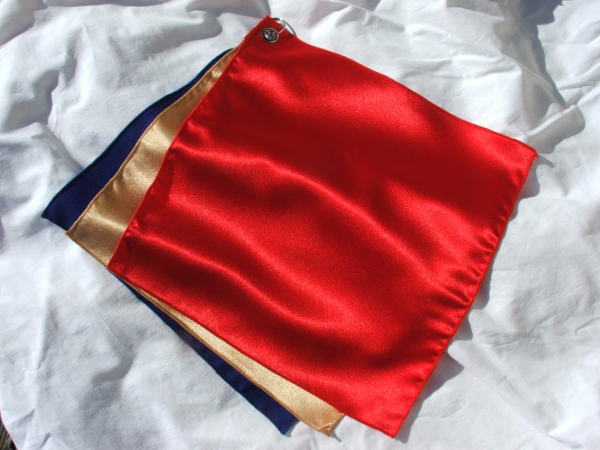 All our products are designed by us and made entirely in the USA. Looking for FingerArmor? We've moved it to its own site! 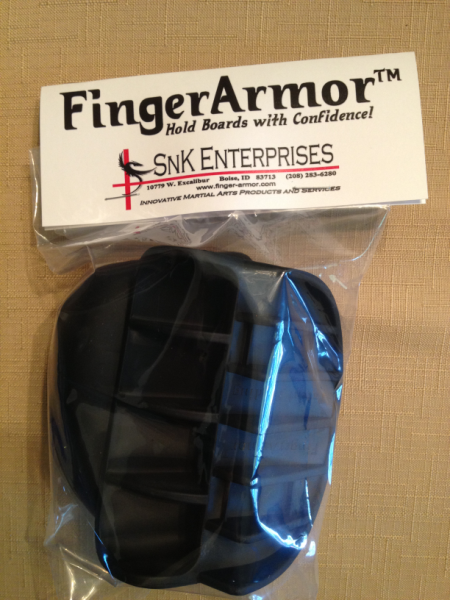 Go to www.finger-armor.com or click on the picture. On vacation 8/11-14/2016 Shipments resume 8/15/2016.